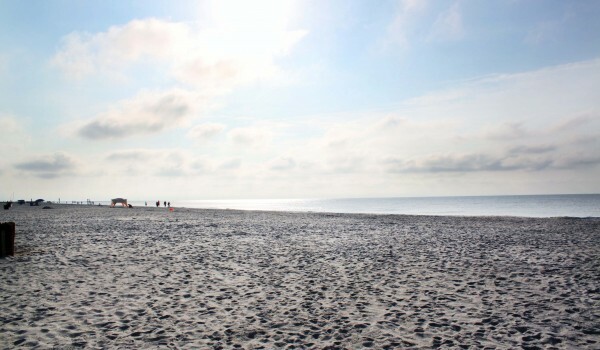 If you’re looking for a beach to bring your friends, look no further! 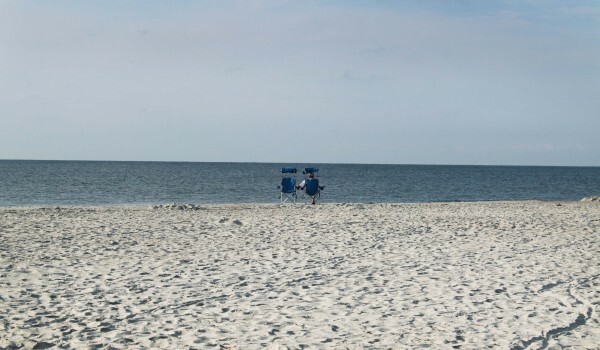 Islanders Beach Park has all you need to enjoy a nice day at the beach. 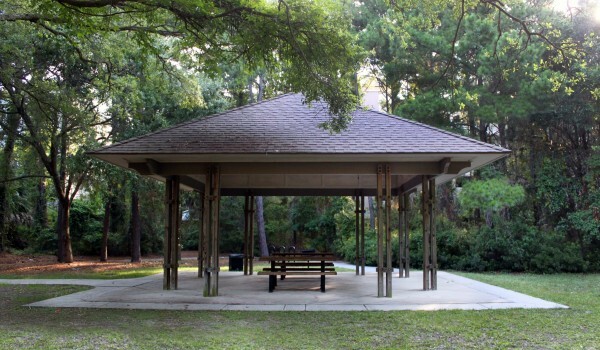 The picnic pavilion and grill make it a great beach to go to for a long day outdoors and the restrooms and outdoor showers make it possible. 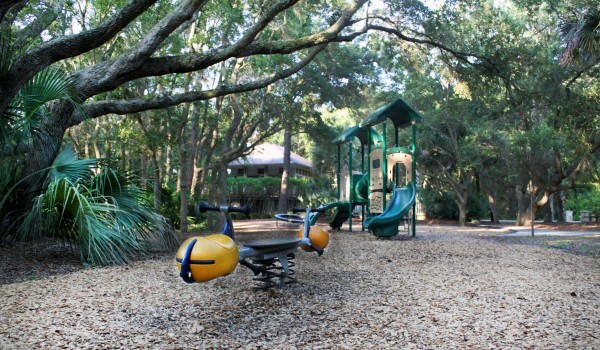 Islanders Beach Park is located at 94 Folly Field Road. 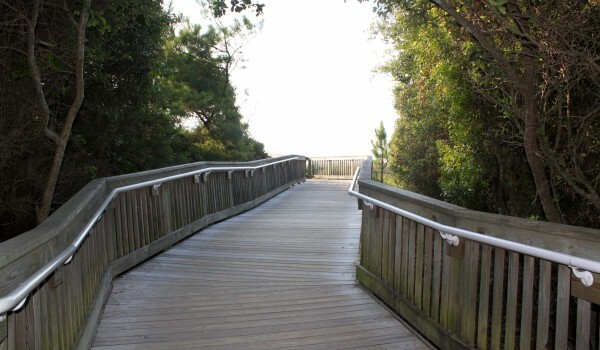 Islanders Beach is wheelchair accessible, with a boardwalk bridge and beach matting leading to the ocean. 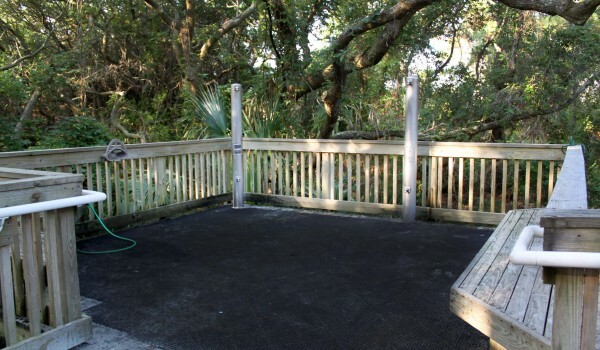 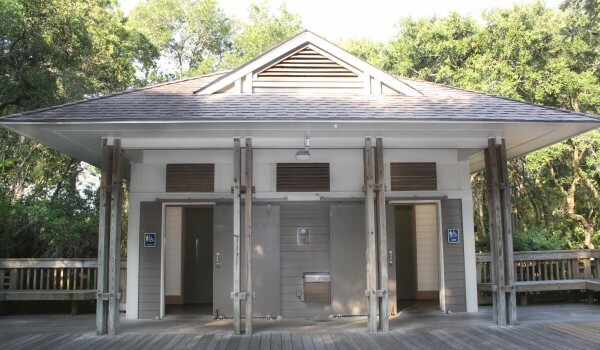 There are bathrooms and a water fountain available at the beach park, as well as outdoor sand showers to rinse off sand from the beach and a picnic pavilion with shaded tables and a playground for kids. 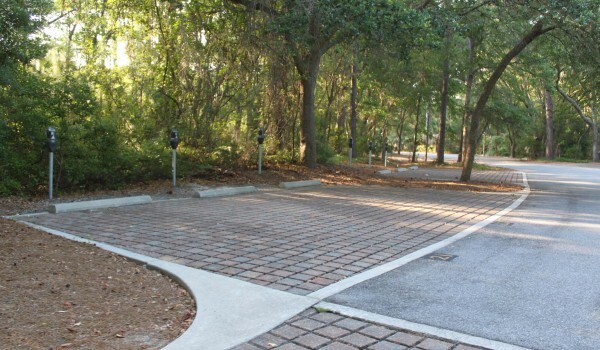 There are metered spaces available for guests to park at Islanders Beach Park, in addition to the permit parking, which is always reserved for annual beach parking passes. 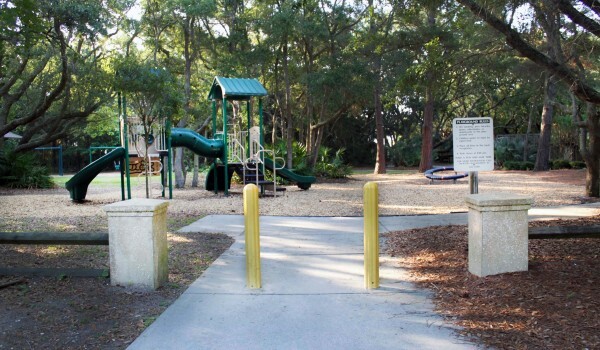 Bike racks are also available so anyone riding over can lock up their bike and head on over to the beach.